There are different types of investors. Each investor has their own investment objective and investment style. And being a platform that offers mutual fund investments, we come across all sorts of investors. We experience their emotions each passing day. With this first-hand experience of interacting with the investors, we divided them into different unique categories. And since Diwali is just around the corner, we thought to give it a nice Diwali flavour. 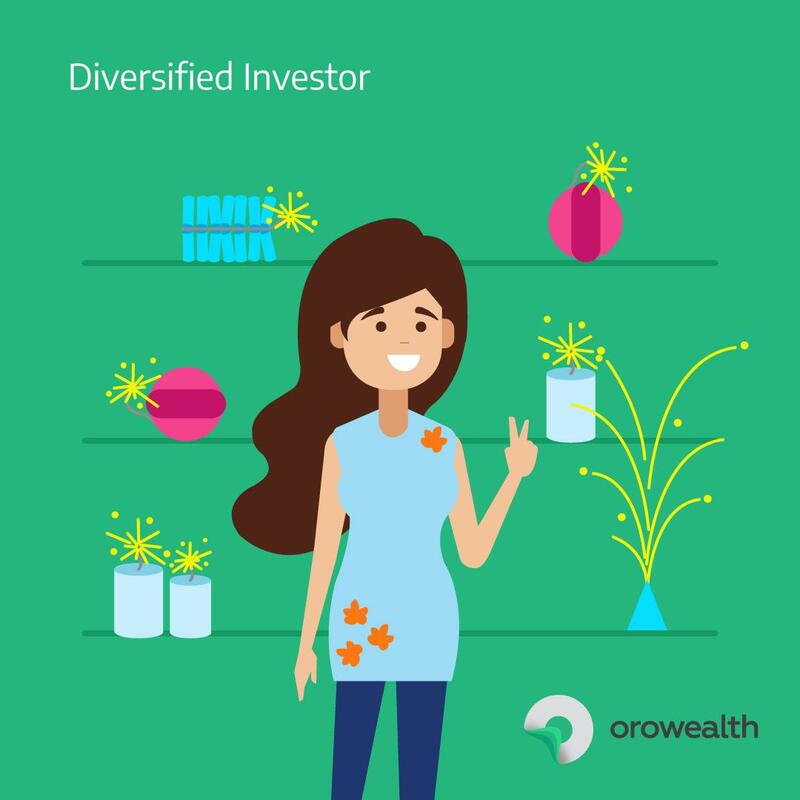 By using the analogy of elements from Diwali such as firecrackers, sweets, and diyas, we have described each investor’s state of mind or risk appetite while they invest. Tell us based on the below infographic, which investor type are you?